While Registration is officially closed, we will accept a player for a Waiting list. The following process must be followed. A request must be made asking to add the player to the Wait List. The name, contact information and Date of Birth is required. The request must be mailed to the PO Box in an envelope with no return address and the word ‘WAIT’ printed on the bottom left. The Board will maintain the envelope unopened until a player is needed. At that time the envelope with the oldest post mark shall be opened and that player assigned to a team. 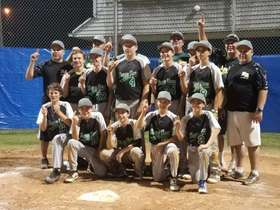 2018 Maple Shade Babe Ruth Championship. 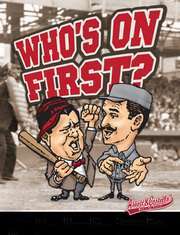 We suggest that you stop the site's music by clicking on the stop button on the music player near the top of the page, then click on the play button for "Who's on First?" Be advised that it is a large file and may take a while to load.